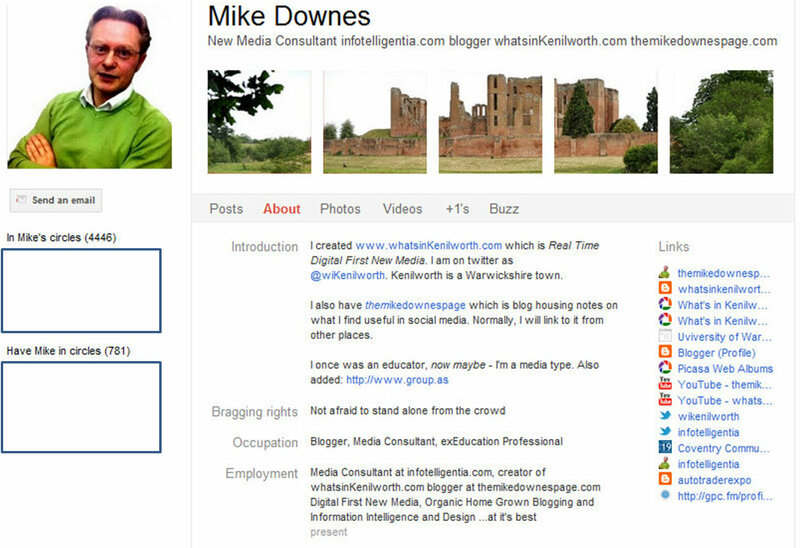 For the last six weeks, I've been developing a +Mike Downes Google Profile. This blog was started in the days when Google offered no such platform. 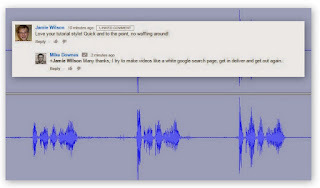 If you have not seen what G+ can do, head on over and see what it can do. Google Plus only opened it's doors on 28 June 2011 in a trial stage. The platform now has 25 million users worldwide.